Here it is another week has gone by. I still haven't done a whole lot of crafting. I haven't gotten my printer back up yet, but my computer is finally getting all my favorite programs re-downloaded. So I feel like I've been doing a lot of online projects this week. Did you notice the two new pages on the blog? 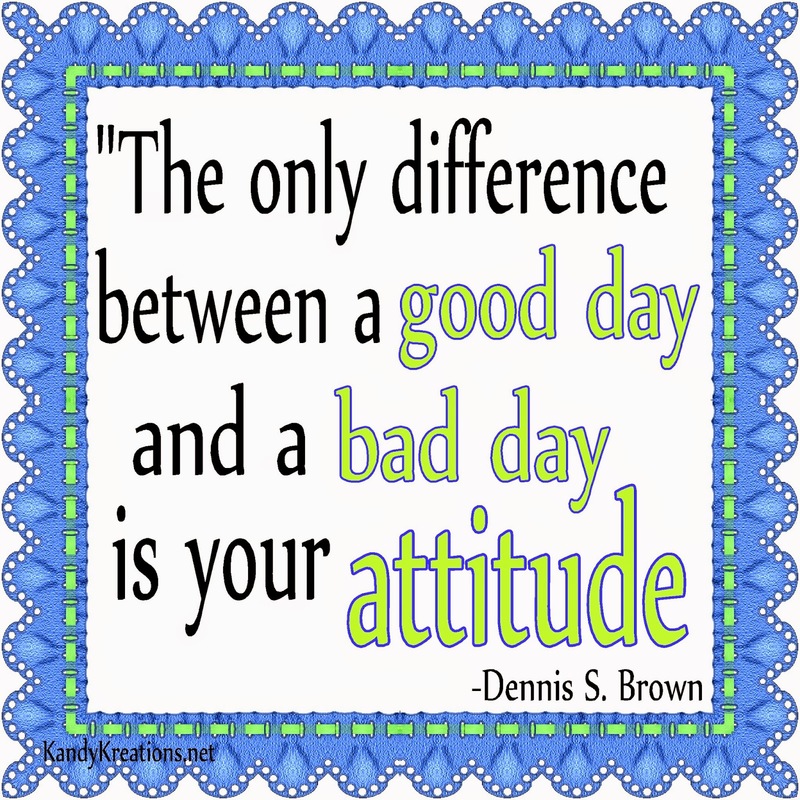 I added "My Favorite Memes" to share with you my favorite quotes and memes from our Facebook page. I've been having fun turning my favorite quotes into pretty little "smiles" to uplift your day. I also started to make fun Facebook Profile pics. I like to change mine out with the holidays, seasons, my moods, or even the days of the week. So I created some to share with friends and have been playing with a few more ideas. They are pretty easy to download and save to your wall if you're looking to add some fun to your pages. 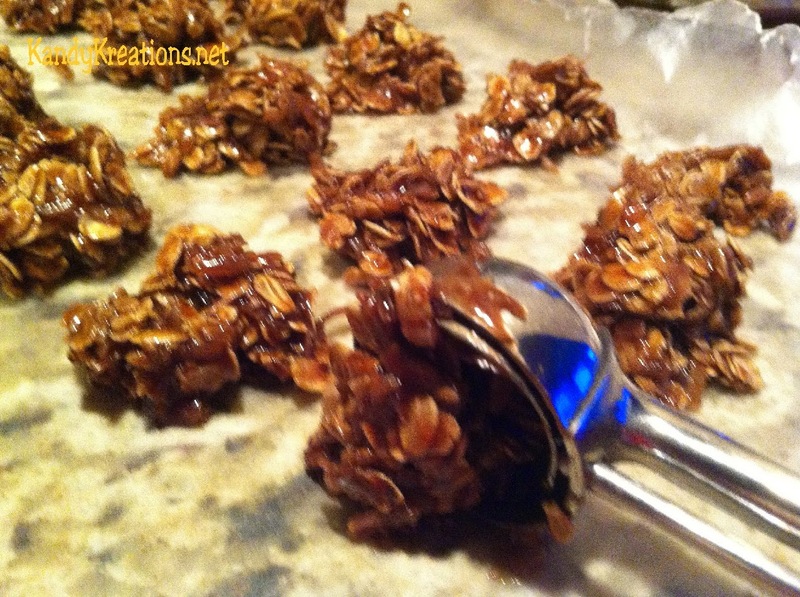 I was super nice this week and "shared" the best cookie recipe of all time, No Bake Cookies. These are my go-to cookies when I'm feeling down and need a "little" bit of sugar and chocolate to brighten my day. I usually make and eat them in the closet without anyone around, so you know I really love you guys to share this recipe with you. I'm hoping that you guys will help me too, if you can. I am doing a youth activity for the kids in our church and I need some help. 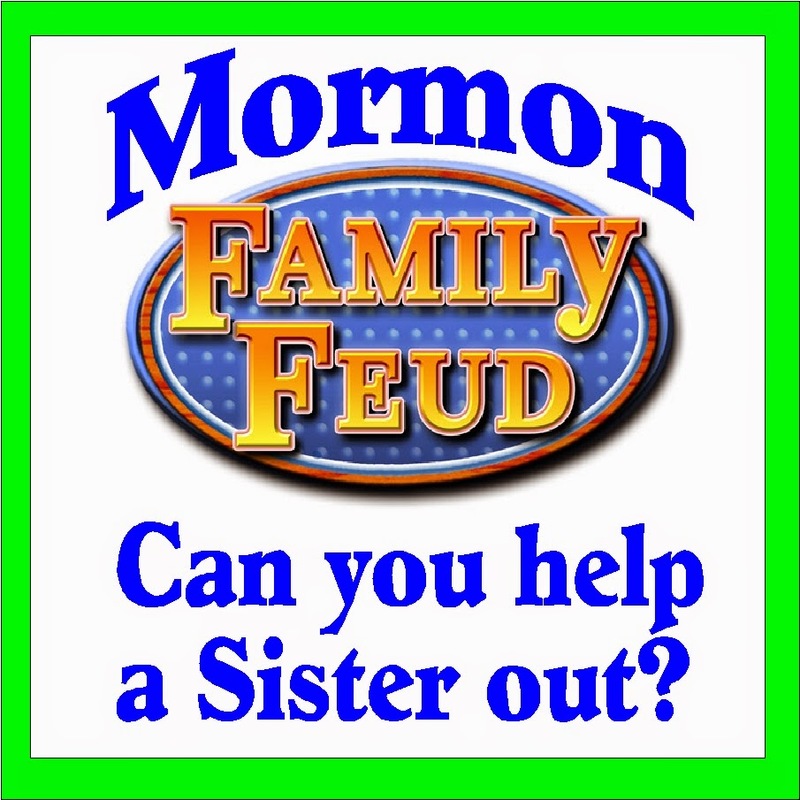 If you are LDS and can answer 50 questions about the mormon culture, I would REALLY, REALLY appreciate your help with our Mormon Family Feud Questionaire. I'm giving away 10 memberships to our Weekly Candy Wrapper Club as a thank you for those who can help me and complete the survey. How has your week been? I loved looking through your posts. I shared so many of your awesome links through social media last week. I've been focusing a lot on Facebook and Twitter and have been sharing all your links. I hope you got a little bit of extra traffic from it.